West Indies cricket star, Chris Gayle has won a payout from an Australian media group which claimed he exposed himself to a massage therapist. The payout is worth 300 000 Australian dollars, that's equivalent to a little over R3-million. 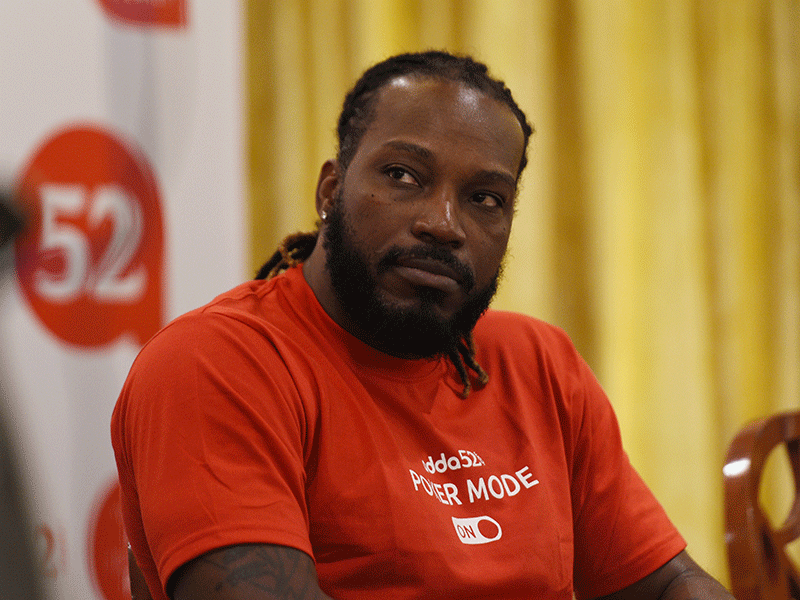 Gayle strenuously denied the allegations, claiming at the time that the journalists behind the story wanted to "destroy him". New South Wales Supreme Court Justice Lucy McCallum said in awarding the payout that being accused of such conduct was "very damaging to Mr Gayle's reputation", according to a report in Fairfax newspapers. She added that Gayle's evidence on hurt to his feelings was "surprisingly compelling". After winning the court case, Gayle tried to spark a bidding war for a tell-all interview on the case, promising that "when I break this down to y'all it will be like a movie". "Biding (sic) starts at US$300K for this interview! So much to say & I will!" he tweeted to his then 3.75 million followers.